A teenager has chosen the middle of a Disneyland theme park ride as the moment to make a very important announcement to her family. 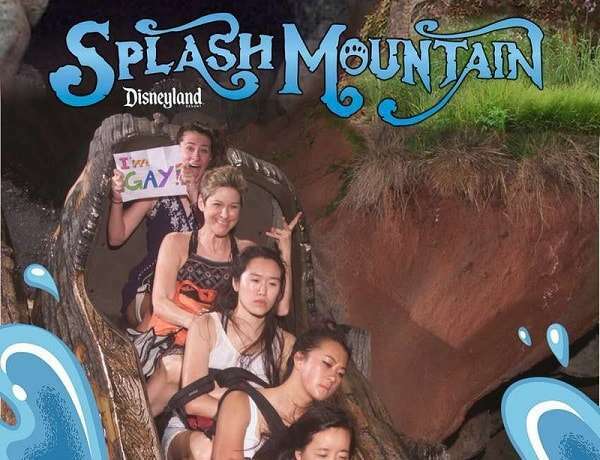 16-year-old Gina held up a handwritten sign reading “I’m gay!” in rainbow letters at the exact moment she got photographed for the souvenir photo on Disneyland’s Splash Mountain ride during a family holiday last month. The Californian teen posted the photo to Twitter, and it’s been liked and retweeted more than 15,000 times. “She just hugged me and told me she was proud of me. 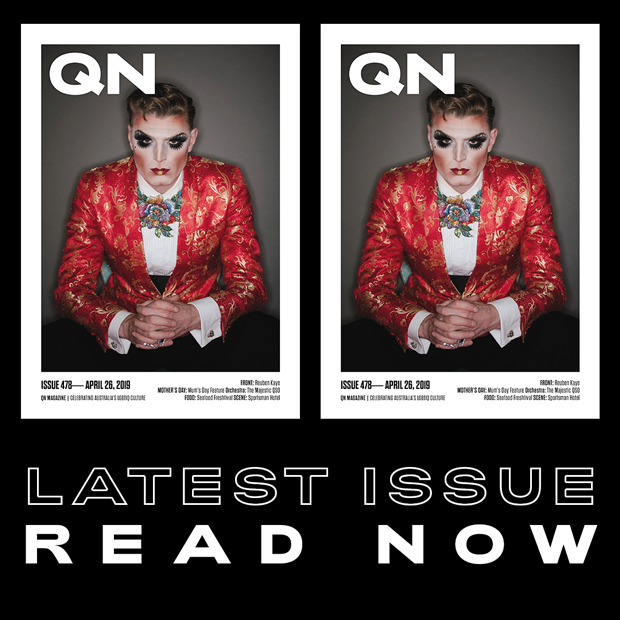 I’m truly so lucky to have such amazing support from all of my friends and family,” she said.